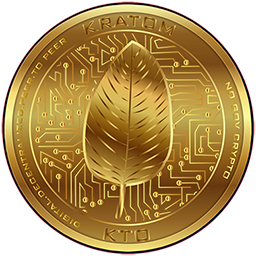 Kratom is now paired with BitShares. Send INDOCOIN that you have on BitShares or CryptoBridge to btswnfn and fill out the loom location as the memo to receive it here. Most bitshares IDs have “1.2.” as their prefix.